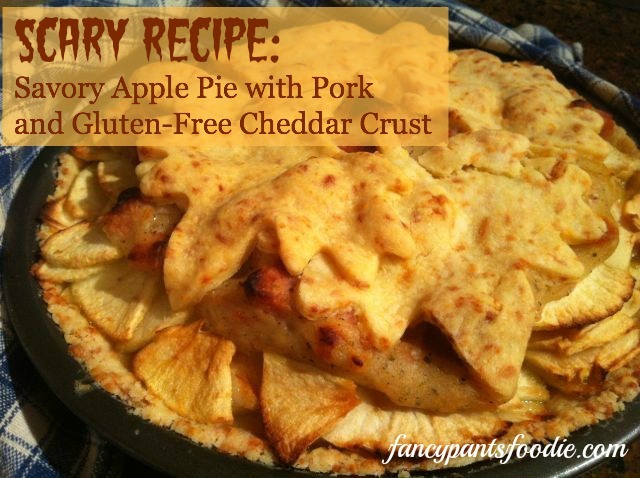 Apple pie with pork? I'm not sure it would go over well in my house (since BF is a pie purist) but it does sound really interesting! That was kind of my hubs' take, too. But the crust is amazing! Try it with just the thinly-cut apples and your standard pie seasonings.